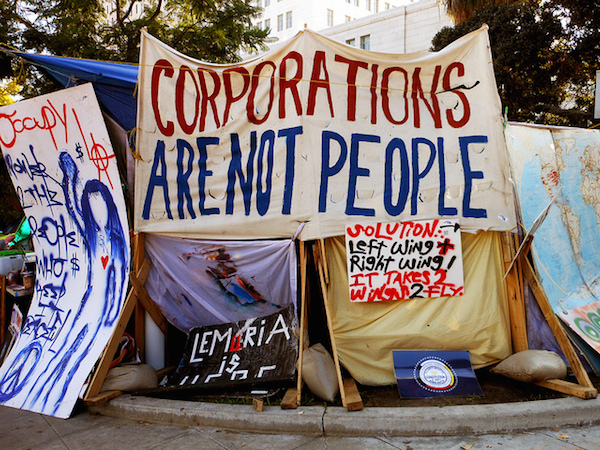 It’s time to end the War on Corporations. A good place to start would be to stop lashing out at treasonous non-state actors like some kind of economic police force, and start addressing the root causes of this phenomenon. Ideally, we would also try to stamp out Corporate-phobia in America, an ugly sentiment that ignores the legitimate grievances of corporations, and in some cases drives them to engage in economic treason. Anti-corporate hostility reached new heights this week following the announcement that Burger King was acquiring Canadian coffee chain Tim Hortons in order to relocate its headquarters to Canada for tax purposes, a process known as an "inversion." The move comes a month after U.S. pharmaceutical company moved its headquarters to Ireland via inversion in order to enjoy a lower tax rate. Senator Sherrod Brown (D., Ohio) The government's efforts to attack corporations, as opposed to reaching out and trying to understand what motivates them, are reflected in American society at large. 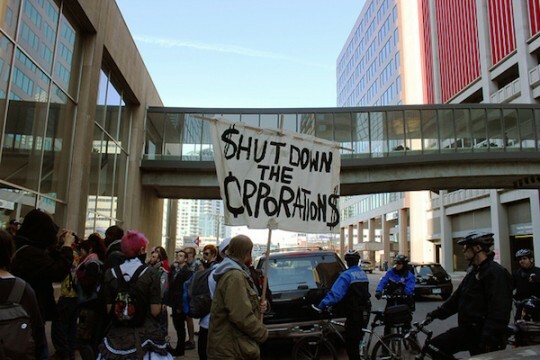 Corporations are "othered" by intolerant segments of the population, and their beliefs labeled "evil" by scaremongers, which can present a dangerous moral hazard, especially when all corporations are lumped into one group, rather than differentiating the traitors from the vast majority of peaceful corporations. As Michael J. Boyle, an associate professor of political science at La Salle University, recently explained in the New York Times, such behavior "tends to obscure [a] group’s strategic aims and preclude further analysis. Resorting to ritualized rhetoric can be a very costly mistake if it leads one to misunderstand an enemy and to take actions that inadvertently help its cause." It's time for the United States, as a government and as a society, to admit that our policies and our rhetoric have played a role in driving American corporations from our shores. If we are to ever know peace, maybe we should stop waging war against a faceless enemy, and start embracing the views of Hollywood celebs. This entry was posted in Politics and tagged Canada, Democratic Party, Economy, Parody, Satire, Tax Reform, Taxes, Terrorism. Bookmark the permalink.